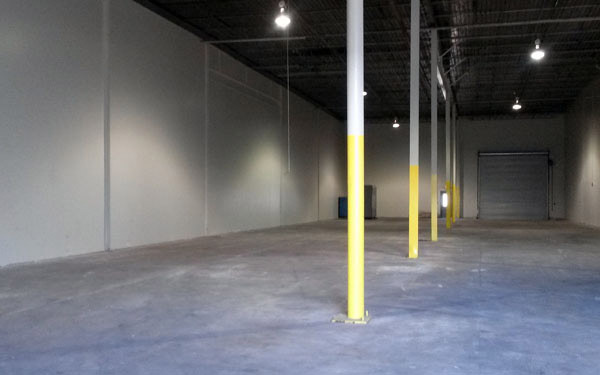 Total Building Square Footage = 10,148 SF including (1) Office with Approx. 100 SF of space & (1) ADA Compliant restroom. 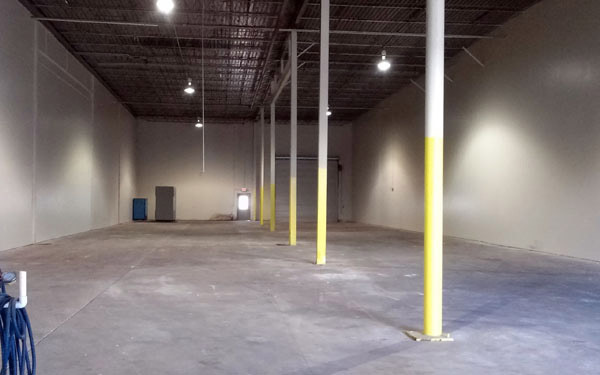 Unit “15007” is generously sized and is comprised of concrete block construction, provides ground level accessibility, a roof in good condition, upgraded lighting throughout, as this space is readily available offering a multitude of possibilities. 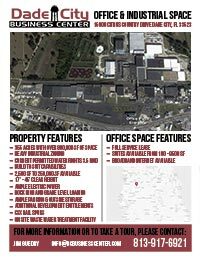 This unit is located in the “Southeast” quadrant of the Business Park to the “East” of the North/South CSX Rail Main Line & the DCBC rail spur. 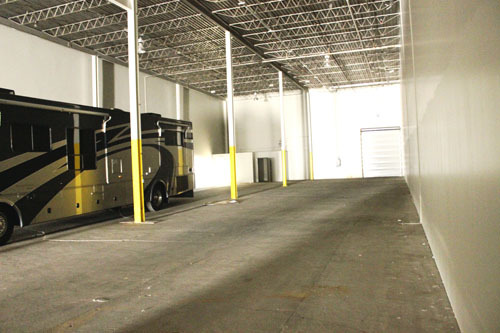 Unit also offers loading dock accessibility as all adjacent buildings share access and use of the “(2) Truck Capacity Common Loading Docks” just feet away. 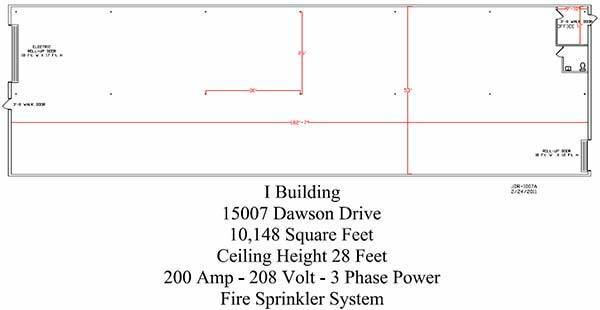 Multiple Entry Points into “15007” offer convenient access for Personnel, Cargo, and Storage to include (2) 36‘’ Entry Doors of which one opens into the office space to the “West” of the Building, & (1) for entry to the “East” of the Building, (1) Extra Wide 18×17 Electric Roll-Up Door, & (1) 10×12 Electric Roll-up Door.